The Community Resource Network is designed to maximize and leverage all available resources within the County and is comprised of Anchor Partners and Network Partners. 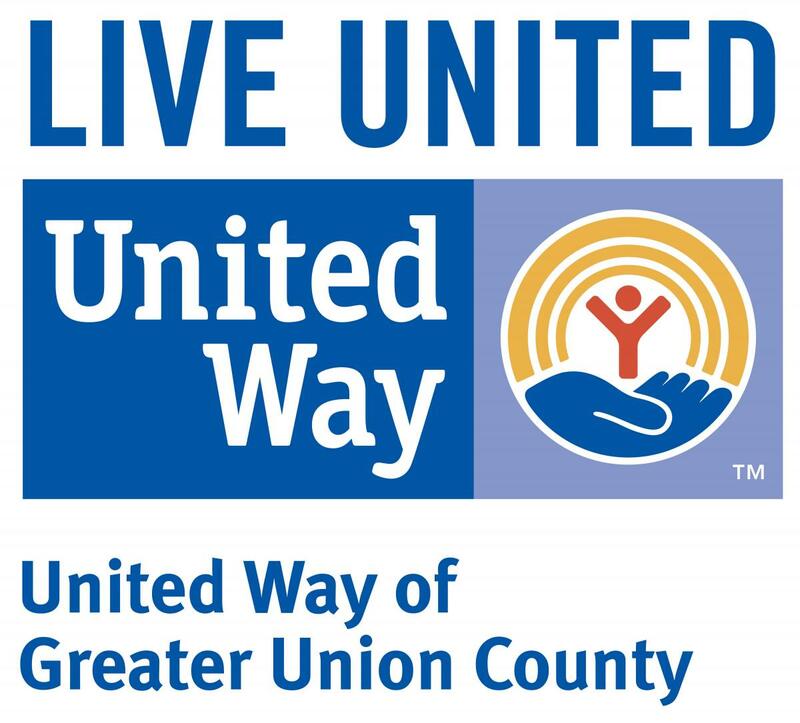 United Way of Greater Union County partners with non-profits and government agencies throughout the county to help deliver the human services our community needs. Over 55 organizations have joined our Community Resource Network, each filling a vital role connecting individuals and families of Union County, North Plainfield, and South Plainfield to the support they need. Community Resource Network members work to support families and individuals by building a continuum of care – providing critical services ranging from pre-natal health classes to strengthen the life skills of the families in our community. The Network helps the people in our community build a stronger support system, assists them through crises and works with them to create long-term stability and self-sufficiency for their families. Rahway Day Care Center, Inc. The Cerebral Palsy League, Inc.